A sporty front bumper bar, grille design and lower air intakes combine to create a stylish, sophisticated exterior. This styling is carried through to the rear of the vehicle with a boot lid and a rear bumper bar design, that include a lower rear diffuser design and reflectors in the lower bumper. Modern Comfort and Convenience. The Jetta has a quality interior throughout the entire range. Grip the leather-bound multi-function steering wheel and controls fall easily to hand allowing you to operate Bluetooth phone connectivity. Taking advantage of the Jetta’s crystal-clear sound system. All over safety. The Jetta’s myriad of safety features inspires serious confidence in all conditions. To ensure a safer drive, the Jetta has 6 front, side and curtain airbags, and also offers Electronic Stabilisation Program (ESP) and Extended Electronic Differential Lock (XDL) as standard across the range. Elegant and Dynamic. 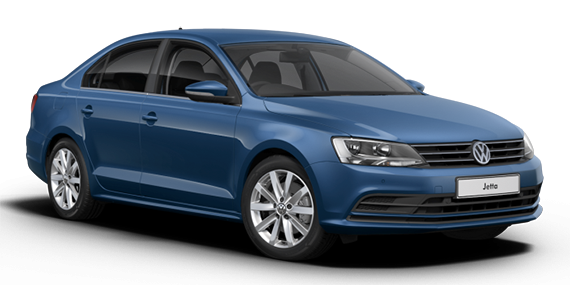 The Jetta is an embodiment of world-class German engineering and technological innovation. 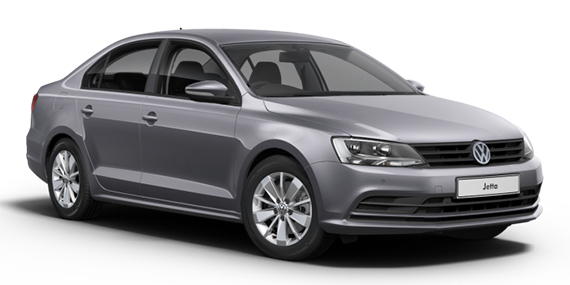 The Jetta’s powerful and reliable TSI and TDI engines provide compelling performance, whatever the drive.